Debbi Arminio was sent alongside her husband Joe to plant Abundant Life Whippany in 1991, after being taught and trained in the Word of God by Bishop and Mrs. Peter Bruno at Abundant Life Nutley. Since then, she has not only held up her husband’s arms as he pastored the congregation, but has also taken a leadership role in several ministries. Debbi oversees the Adult Sunday School curriculum, leads the prayer team, and has grown the Elect Ladies ministry in her last 15 years of ministry. Debbi’s passion is studying and learning the Word of God, and being able to effectively convey it to those hungry for spiritual truth and practical application. She received her Biblical education from Logos Bible College and Abundant Life Bible Institute, and she teaches on a regular basis at Abundant Life conferences and Abundant Life Bible Institute. Pastor Joe and Debbi have 3 children and 6 grandchildren who are all a testament to their extraordinary leadership and unwavering dedication to God’s Word. Pastor Tom planted the seeds of Lincoln Park Abundant Life Worship Center back in 1995, with a guitar strapped to his back and ten brave souls gathered in a living room. His guitar is still in his hands every Sunday morning, but his mission to renew the broken, bring healing to marriages and inspire the younger generation has grown, thanks to his vision and the faithful servants that God has planted in his church. 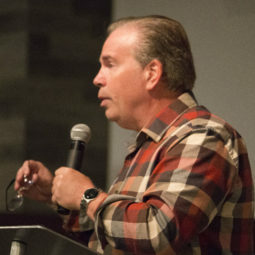 Pastor Tom is best known for his sense of humor, creativity, willingness to be silly-stringed, sound counsel and passion for teaching the truth of God’s Word. Claire Brennan has a Master’s Degree in Community Counseling from Georgia State University along with certification from The Psychological Studies Institute (Christian Studies) in Atlanta, Georgia. She holds a License as Professional Counselor (LPC) in New Jersey. She is a member of the American Christian Counselor Association (ACCA). Claire has been involved in education for 30 years, counseling and instructing children and teenagers. 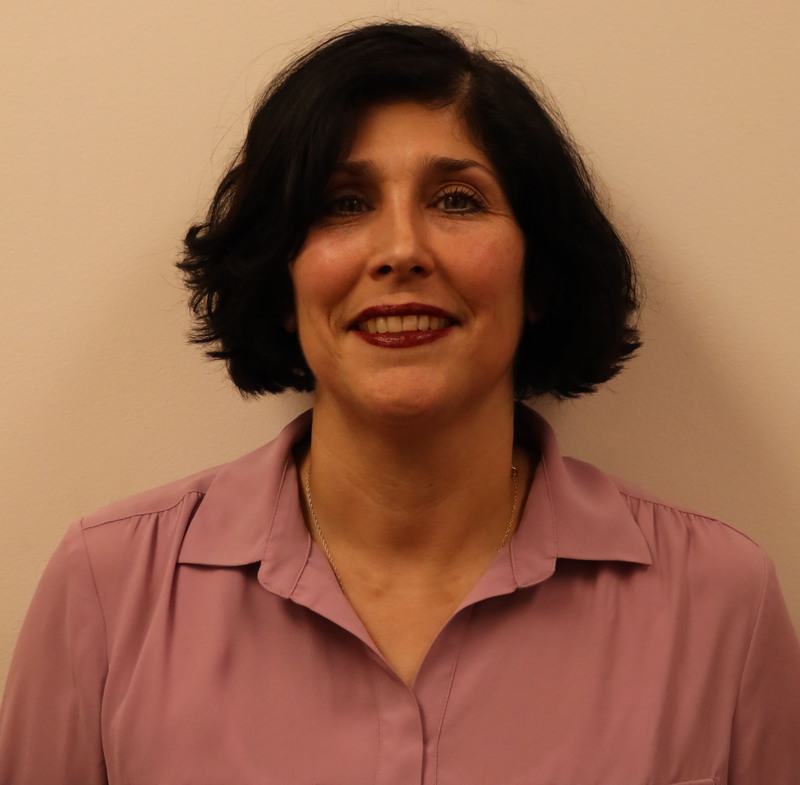 She developed and implemented several programs, such as peer mediation, character education, crisis management procedures and drug and alcohol procedures. Her work with student crisis has given her opportunities to network with various community resources. 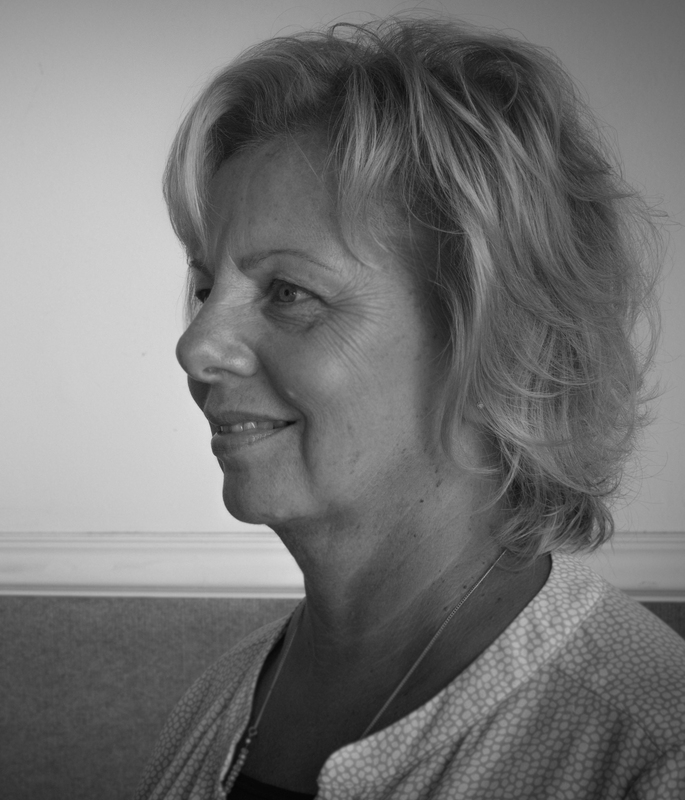 Claire has been involved in various church ministries for over 35 years. These include: youth programs, Sunday school classes, community outreaches and music ministry. Moving from a career in education, Claire has been participating in Biblical counseling ministry in Sussex County, NJ for 5 years. Currently, she has a private practice in Lafayette, NJ. Joseph R. Cervasio is a versatile, engaging and charismatic Christian corporate executive with high energy and passion. Leadership, team-building and performance secrets are his most demanded topics. Joe’s spiritual, corporate and entrepreneurial accomplishments have allowed him to become an acknowledged keynote speaker, moderator and guest lecturer for such groups as the the New Jersey Association of Directors of Athletics, the Juvenile Diabetes Research Foundation, and the National Association of Newspaper Advertisers. In addition to speaking at countless local business, educational, faith-based and sports-related gatherings, he has been a guest lecturer not only at Cornell University, his alma mater, but also the Harvard School of Business, Montclair State University, Penn State University, Seton Hall University and Manhattan College. Mr. Cervasio is an award-winning writer, having authored two novels, a screenplay and several essays and short stories. Shawn Hyland is the founder of Move the Earth, a ministry dedicated to reversing the trend of Biblical unbelief. Their strategy is to teach 5 Core Beliefs to advance the Christian faith and gather pastors and leaders to stand UNDIVIDED in a spirit of unity. Shawn graduated as the Class Valedictorian from Valor Christian College in 2006 and received the highest student award, the Pastoral Medal of Honor for his moral and spiritual leadership. He has served on staff in pastoral leadership positions at World Harvest Church, Columbus, OH and New Beginnings Christian Church, Brick, NJ. Shawn is an ordained minister through the World Harvest Ministerial Alliance, Rod Parsley Ministries, since 2006. Elaine Siegel has a Bachelor’s degree in Psychology from William Paterson University and a Bachelor’s of Theology degree from Abundant Life Bible Institute. 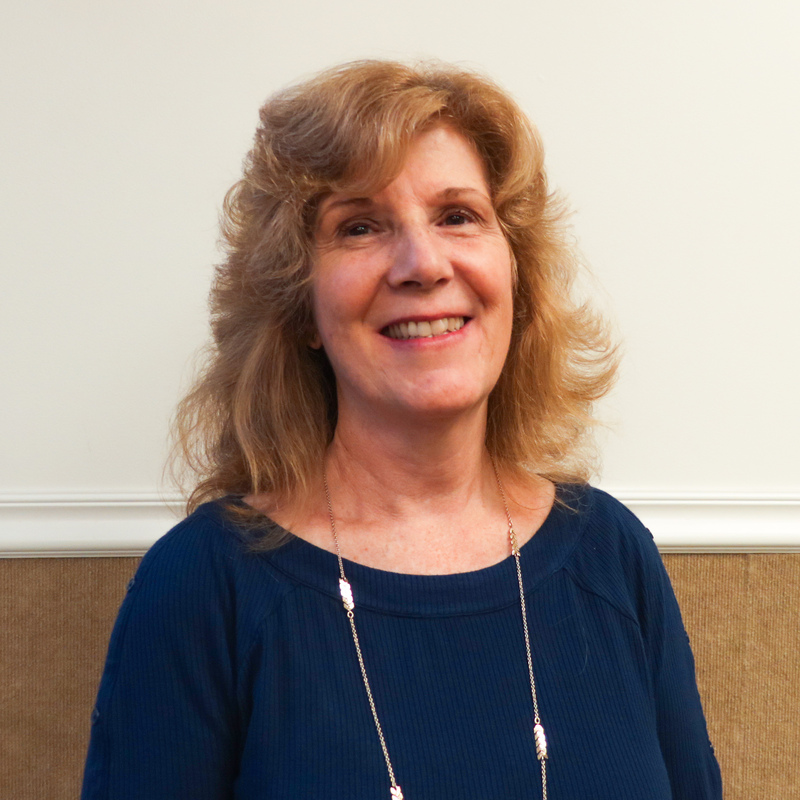 She has been involved with Church ministry for over 35 years, most recently supporting her husband in pastoring Abundant Life Northwest in Johnsonburg, NJ. Elaine has taught in many facets of church life such as, adult Sunday School, women’s groups, parenting courses, children’s Church ministry, special needs ministry, etc. For over ten years she has worked at King’s Kids Preschool and Daycare Center as the head teacher and co-director. Elaine has also taught at Bible Schools in Nigeria and in the Philippines. Elaine’s style of teaching is not only very insightful and practical, but also filled with passion for the Lord and compassion for the body of Christ. Marc Siegel has been a part of Abundant Life since the founding of its Whippany campus in 1991. He has modeled the meaning of working “heartily as unto the Lord” (Colossians 3:23) through his steadfast obedience to the calling of God in every ministry he serves in. He currently oversees Abundant Life Bible Institute and serves as head pastor at Abundant Life Northwest in Johnsonburg, NJ. He is passionate about seeing people grow in their knowledge and understanding of God’s Word, and has put that into action by teaching Bible school and pastor seminars in India, Ghana and Ukraine. He continues to lead by example with his wife of 27 years, Elaine, and their two daughters.